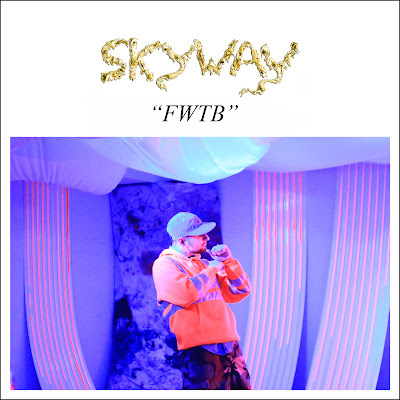 FWTB is the first official video release from SKYWAY, hip hop duo consisting of Rufat (Emcee) and Kyle Wyss (Producer/Vocalist), directed by Jason Ano, his 2nd rap based visual after ASAP Rocky's "Purple Swag". The duo hails from St. Petersburg, FL where they named themselves after the tallest bridge in the city, nestled between their childhood homes. Look out for their debut EP later this year and open yo mind to some SKYWAY tunes below.